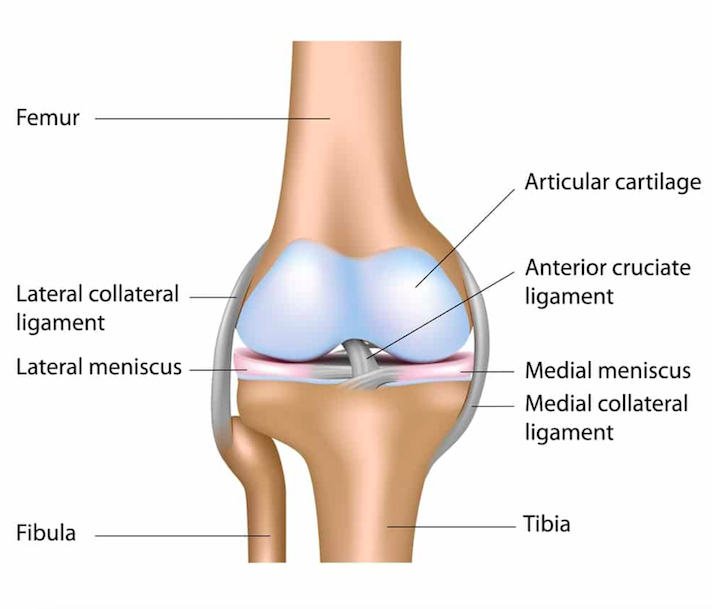 Definition: Stretch or tear of the medial collateral ligament (MCL). Direct blows are the most common mechanism and typically cause more severe injuries (Singhal 2010). Indirect mechanisms are less common. They occur with a valgus stress with external rotation force to the lateral knee, i.e. when an athlete’s shoe gets caught on a playing surface during quick direction changes, or when an athlete catches a tip or the inside edge of a ski or skate. Patients can often have localized swelling but effusions are uncommon in isolated MCL injuries. 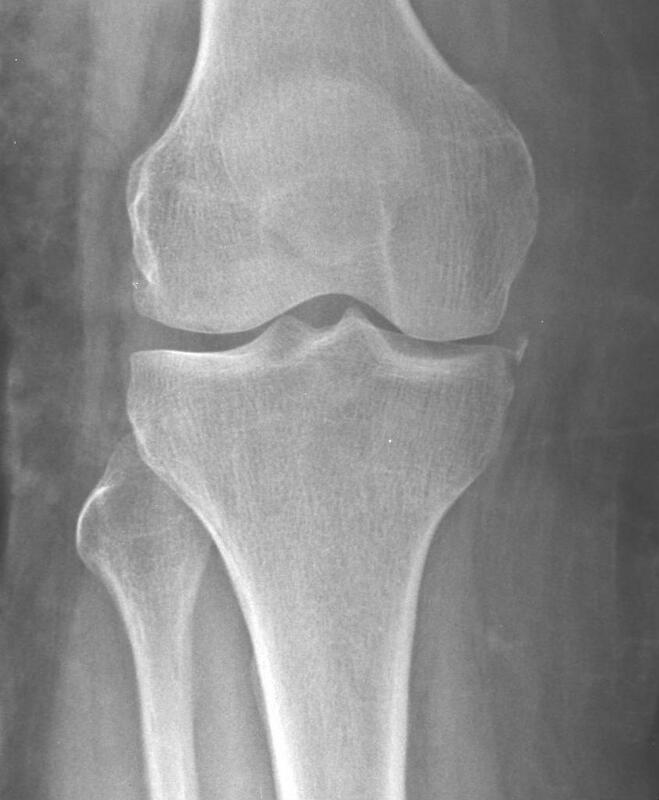 The presence of an effusion is highly suggestive of associated fractures, meniscal or cruciate injuries. 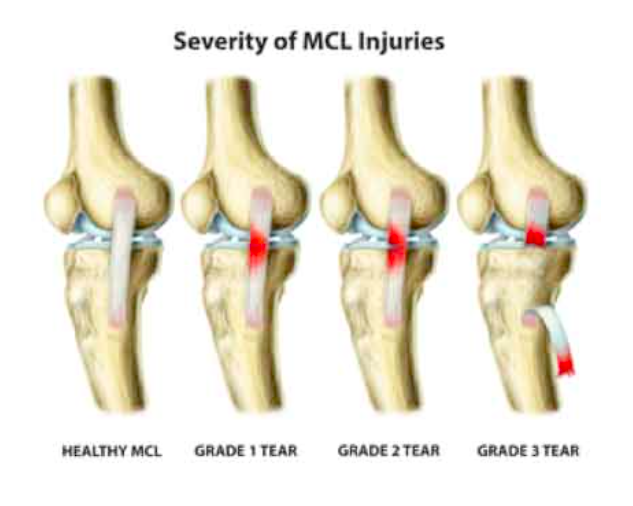 Laxity at full extension => MCL +/- ACL/PCL injuries. To objectively assess laxity, hold finger at medial joint line and feel for medial joint widening (see injury grading below). Ultrasound can help quantify degree of medial joint widening. MRI: Can be done at outpatient for simple MCL injury to help identify extent of injury. Multiple prospective case-control studies have shown no difference in functional outcomes for non-op vs operative management in isolated MCL injuries (Reider 1994, Lundberg 1996, Lundberg 1997).